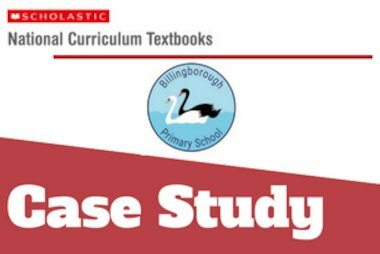 A case study on the use of the Scholastic National Curriculum Textbooks in Billingborough Primary School. 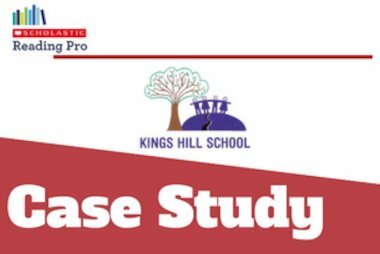 A case study on the use of the Scholastic Reading Audit and Scholastic Reading Pro in Kings Hill School. 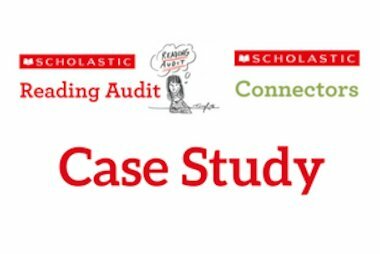 A case study on the use of the Scholastic Reading Audit and connectors programme in Caroline Chisholm School. 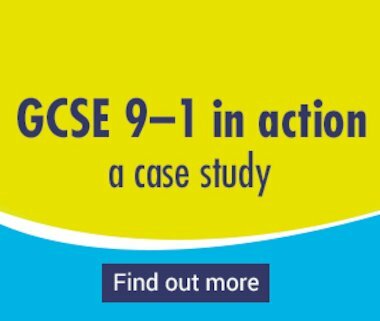 Find out what students and staff at Brentwood County High School thought of our GCSE 9-1 Practice and Revision books.